Jessica Hargis Realty group is proud to be a Real Estate leader serving Dallas, Fort Worth, and surrounding North Texas communities. 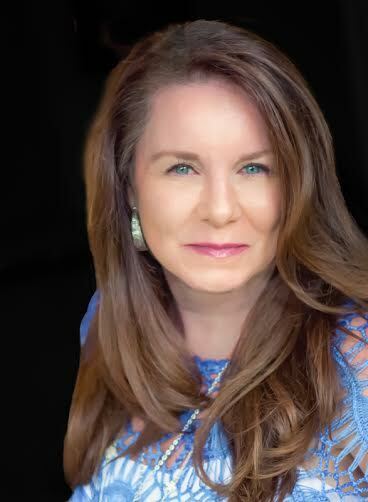 In 2017, Jessica Hargis sold over 800 units for more than 220 Million dollars and was awarded “Best Realtor” in North Dallas by Living Magazine. This level of excellence has led to listing site Zillow selecting Jessica Hargis Realty to be the first Real Estate Group in North Texas to utilize their brand new 3D Home Tour technology! 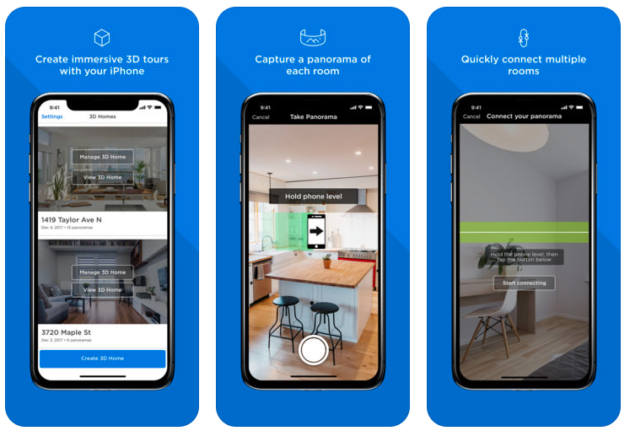 The Zillow 3D Home will allow all Jessica Hargis Agents to quickly capture an entire home with panoramic photographs, which are then converted to a 3D model that allows online shoppers to immerse themselves in. Listings with a 3D Home tour will receive priority in search results, for even more exposure. In addition to Jessica Hargis’s expansive social media presence, you can be assured that your listing is being seen by more potential customers than with anyone else. When you list with Jessica Hargis Realty your listing will stand out to sellers and captivate home shoppers. Listings with the new 3D home feature will received increased exposure on both Zillow and Trulia, and helps buyers achieve a better understanding of the homes features and layout. 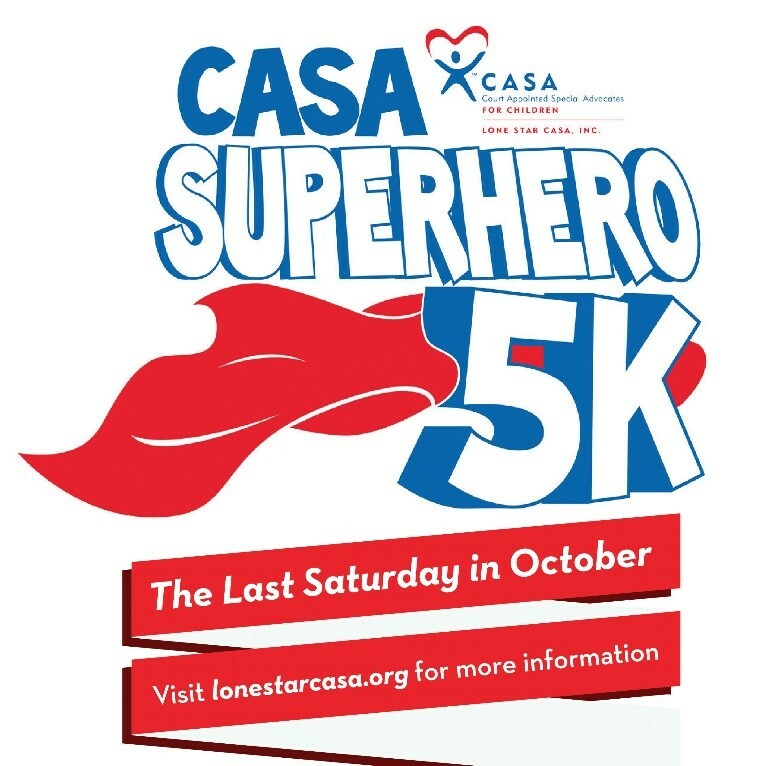 The Jessica Hargis Group, Champion Sponsor of the 9th Annual Superhero 5K race is asking everyone to join in helping Lone Star CASA by participating October 28th race on the Square in Rockwall, Texas. Lone Star CASA’s mission is to advocate for all of the foster children of Rockwall and Kaufman Counties during their time within the legal system. Last year CASA volunteers served 213 children, and are currently advocating for 138 children. By joining The Jessica Hargis Group in a morning of running and family fun you will be help advocates be the voice of abused and neglected children in need. Judges truly value the observations and recommendations of CASA volunteers, knowing that they have the child’s best interests at heart. CASA volunteers help shorten the time a child spends in foster care. Children with a CASA volunteer are less likely to re-enter the child welfare system once their case is closed. CASA volunteers help children and their families receive the services they need. CASA has been recognized by the U.S. Department of Justice as a model juvenile delinquency prevention program. The Jessica Hargis Group, founded by Jessica Hargis has a passion for helping children in addition to being one of the nation’s leading Realty Companies. 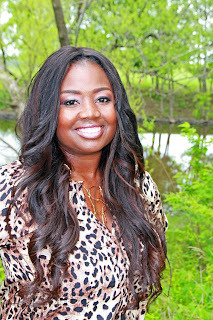 A college graduate of Dallas Baptist University, Jessica has been in sales and negotiating contracts for over 15 years. Native to the Dallas area, Jessica knows the Dallas, Denton and Fort Worth Metroplex well. Experienced with short sells, foreclosures, and HUD properties, Jessica’s team enjoys many aspects of real estate. With great knowledge of financing and loan options, Jessica’s team can refer specialists in the lending business. 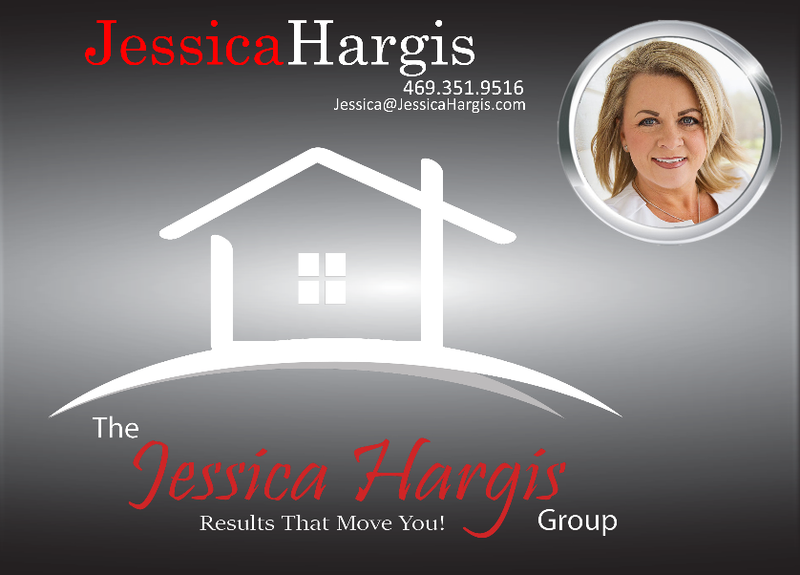 The Jessica Hargis Group have helped sellers and homebuyers in the DFW area and are willing to go the extra mile. Priscilla’s philosophy in selling real estate is the same as raising children or doing charity work, it’s about being of service to others and looking out for their best interest. As in life, every real estate transaction is different and Priscilla states that communication is the key element to a successful transaction. She has a background working for a Real Estate Attorney where she interviewed applicants, prepared legal documents and was office manager for his title company. This knowledge and background allows her to be a full service Real Estate Agent that provides a unique service specifically designed for each of her clients. When choosing a Broker she chose Jessica Hargis Realty because of the reputation in the community as not only a top notch agency but also specializes in first class marketing. She agrees with their philosophy that the client comes first and to always do the right thing. Priscilla is local to North Texas and has lived here for 43 years. She is raising 4 children and 2 step-children and stays involved with all of their activities. She loves to give back to the community through charitable organizations. She has served as AMICA’s President, Gala Chair and Scholarships Chair. Her hobbies are playing golf and spending time with her family. Priscilla looks forward to assisting you with finding your dream home, investment property or vacation home. As a Texas Girl, I am dedicated to helping you achieve the American dream in DFW! My extensive financing and loan options expertise are what uniquely sets me apart. I specialize in representing my clients in the purchase of residential properties through out the entire DFW Metroplex. My goal as your Realtor is to exceed your expectations by providing the highest level of professionalism and personal service throughout the entire real estate transaction. I am committed to being more than just your Realtor, my goal is to be your friend and real estate consultant for life. My increasing number of extremely satisfied referral network has played an instrumental role in being recognized as a top producing real estate agent. I am married with three children. My hobbies include cooking, meeting new people and traveling. As it turns out being a Realtor with The Jessica Hargis Group allows me the opportunity to have the best of both worlds! 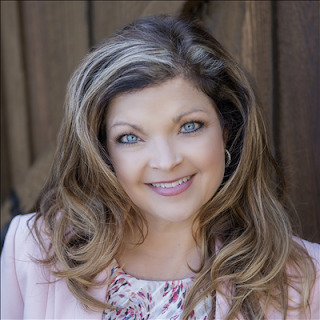 Jan Kelley is a Top Producing Agent with a strong track record of success who joined Jessica Hargis Realty in 2016, previously with Keller Williams Realty since 2011. Jan initially focused on working with buyers to find their perfect home in the right neighborhood for their unique needs and lifestyle. She further expanded her expertise to sales to help owners market their prized properties and achieve the best return. Specializing in rentals, purchases and sales listings in the Northeast Dallas Metroplex, Jan knows the market well and offers excellent support, resources and guidance for those seeking or selling homes. As a former nonprofit Executive Director of over 10 years and a small business owner, she understands the importance of community and the level of care each client deserves to make confident, informed decisions. Originally from Tulsa, OK, Jan attended Rogers State University and Tulsa Community College. Her career previously involved service to the community in non-profit, education and government. In 1992, Jan was recognized for operating one of the first National Accredited Preschools in Oklahoma, and then taught others how to receive their accreditation at Tulsa Technology Center. She was later appointed by the Governor of Oklahoma to implement the state’s workforce credentialing program at all of Oklahoma’s Technology Centers. Jan and her family moved to Texas in 2011. She and her husband of 36 years are proud parents and grandparents. Jan is a licensed REALTOR®, Seller Representative Specialist (SRS®), Accredited Buyer Representative (ABR®), Certified Negotiation Expert (CNE®), Preferred Realtor with the Texas Veteran’s Land Board, and a member of Rockwall Chamber of Commerce and the Professional Women's Alliance. HABITS: What your Actions are saying about YOU! Habits are routine behaviors that are so ingrained in us that we repeat them on a regular basis. They are kind of like our own personal version of the "autopilot" button. They include such things as our morning routine, gym schedule, and how we begin our workday. Even though most habits are performed without thinking, stop and think about this for a minute: When was the last time you challenged your routines? Do your habits serve to propel you toward success or a self-inflicted hurdle you consistently have to jump? Do they make you more productive and efficient or make it harder for you to accomplish your goals? The fact is, practice doesn’t make perfect if you’re doing it wrong. I know, how does this apply to the Real Estate World? Well, there are many different application from the list below that you can apply when looking for your next REALTOR, home to purchase or even when you sell your home. How many episodes of HGTV Flip or Flop are you going to watch before you realize you just really aren't the right person to take on a major home renovation project? How many times are you going to offer $30,000 below list price before you realize you are in a seller's market and you would be insulted if someone offered you the same $30k lower on your home you have listed. When are you going to realize that all agents are not created equal and 99.9% of them do not have a show called "Property Brothers". Not everything we do, in every facet of life, is 100% correct all the time. So, we have to take a look at our building blocks whether in our life, purchase or sale of our home, or even our business. Tomorrow, when you put on your shoes, make sure you have them on the right feet, and more importantly, make sure you’re moving in the right direction. 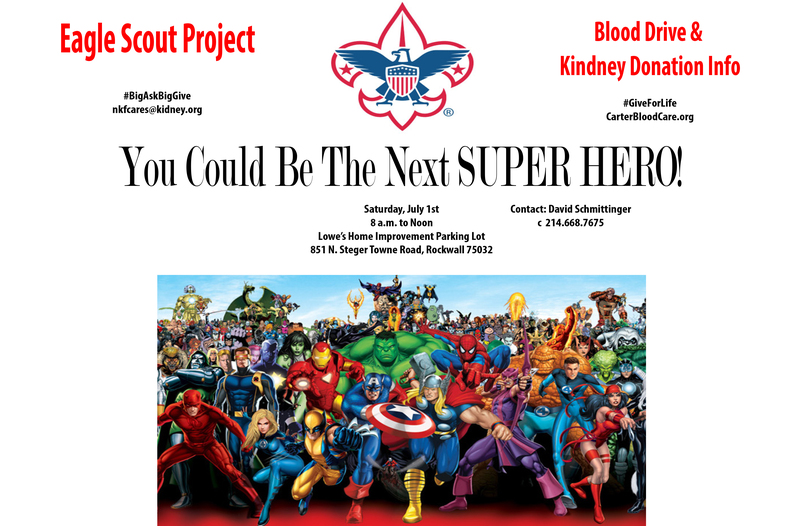 The Jessica Hargis Group is proud to promote the Eagle Scout Project's Blood Drive & Kidney Donation Info. Be a hero and join us on Saturday, July 1st from 8a.m. until 12p.m. at the Lowe's Home Improvement Parking Lot at 851 N. Steger Towne Road in Rockwall, TX 75032. Carter BloodCare is known for a commitment to quality, our strength in industry expertise, and passion for saving lives. They are also proud to serve in leadership positions that enhance the industry’s significance in the greater health care community. They work to educate donors and blood-drive coordinators about how their relationships may serve a larger purpose to directly improves the lives of people throughout Texas.